The WA15 hydraulic winch has a durable Rexroth hydraulic motor. Our unit is fitted with an Automatic Fail Safe internal wet disc brake pack, spring is applied on loss of hydraulic pressure or when the control lever is returned to the centre position. 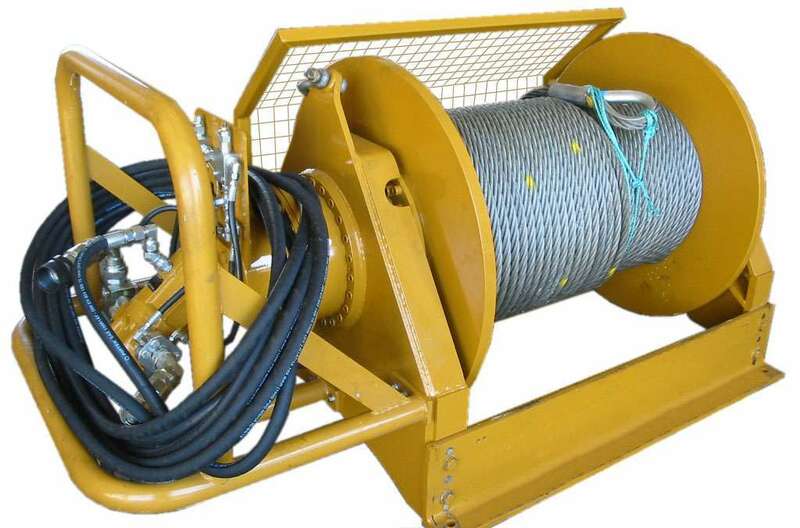 All of this combined with a drum guard that can be fitted either side makes for a powerful & safe winch to suit many applications.